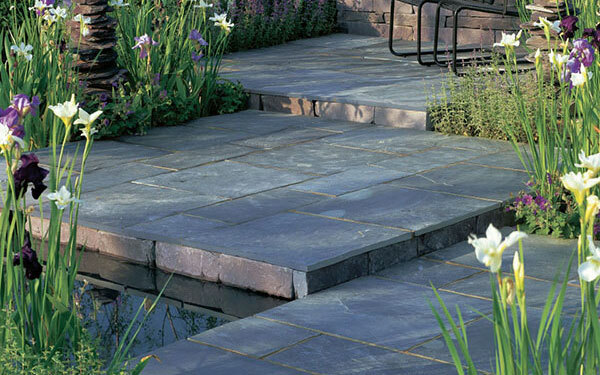 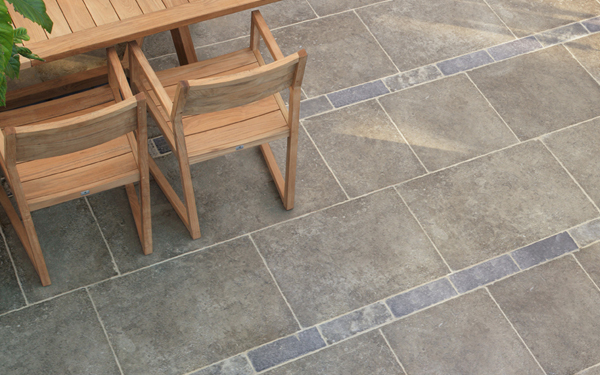 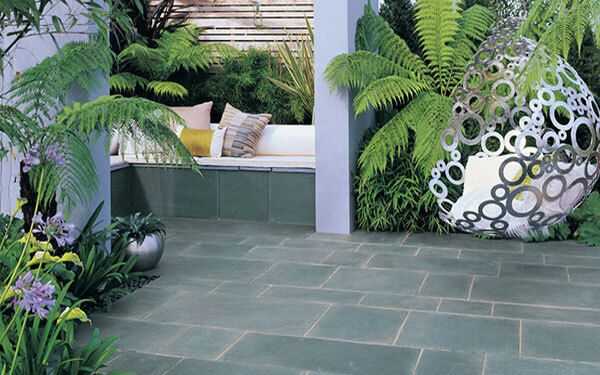 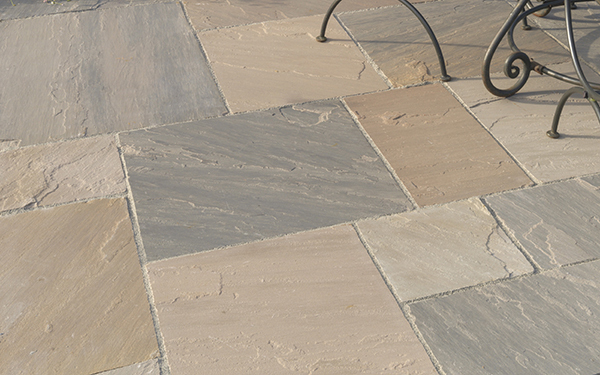 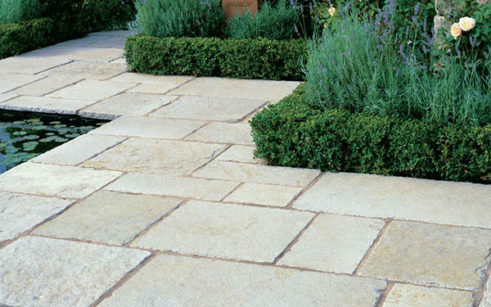 Choosing the best paving for your garden isn’t always easy. 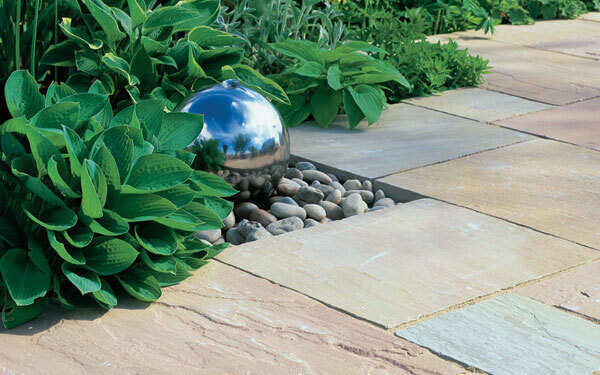 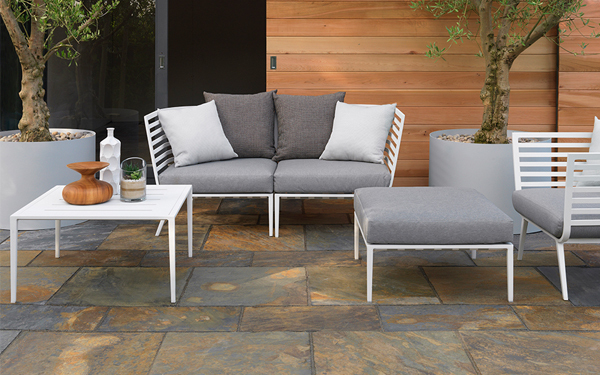 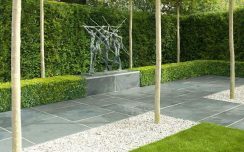 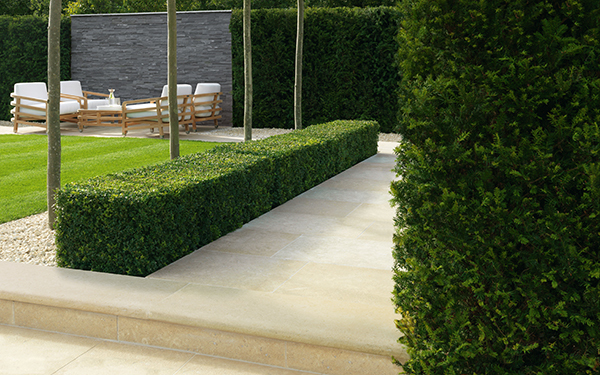 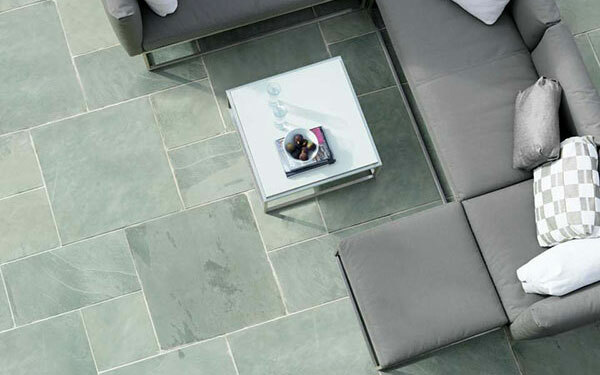 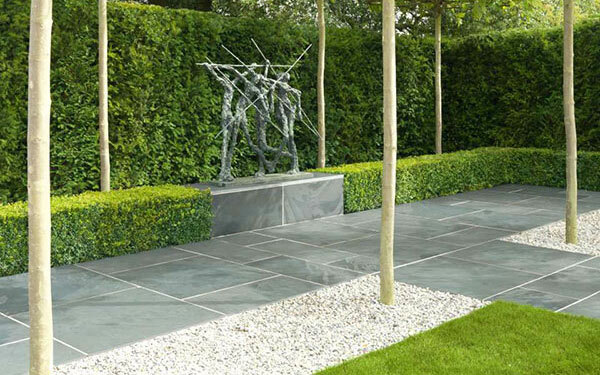 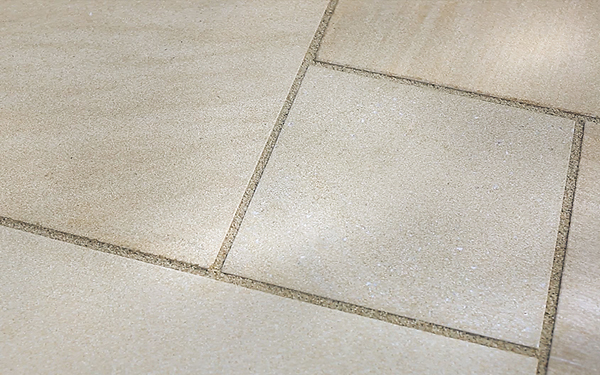 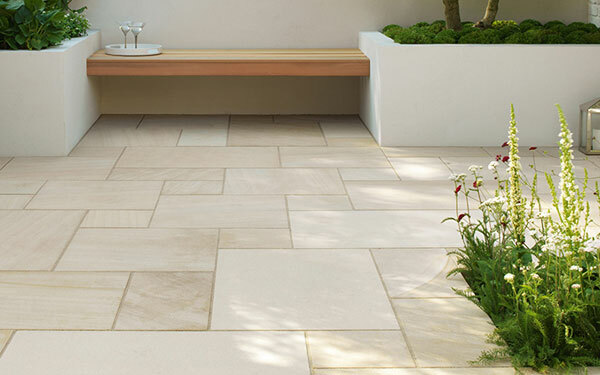 With this in mind, we have laid out fourteen mini-gardens with a selection of over twenty paving styles to choose from, along with a large display of natural stone and manufactured block paving. 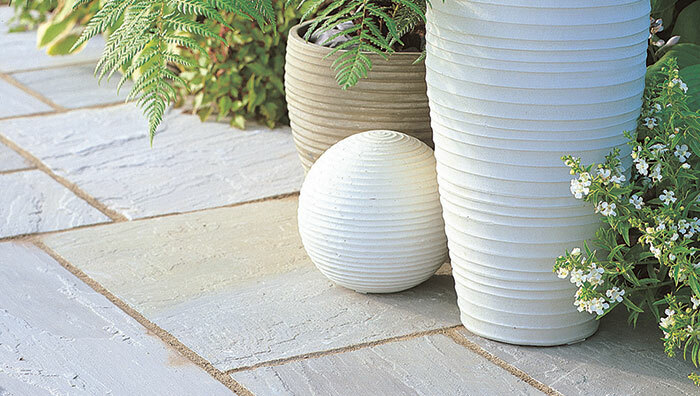 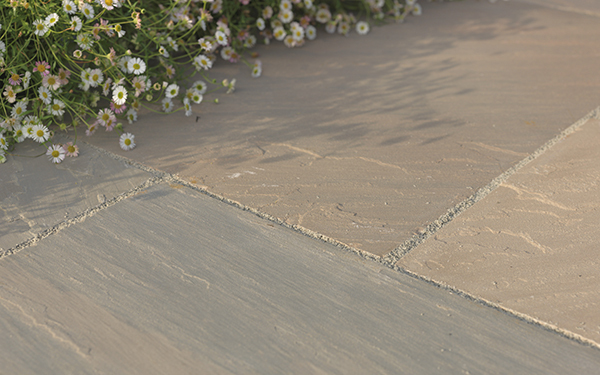 Wandering around the gardens provides you with a real feel for the paving, its true colour, its texture, and its overall effect in a garden setting. 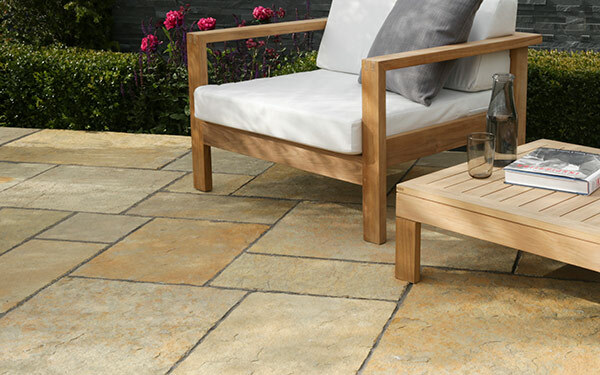 To help you further, we have knowledgeable staff with landscaping experience, who can help you avoid problems and choose the right paving for your lifestyle and budget.